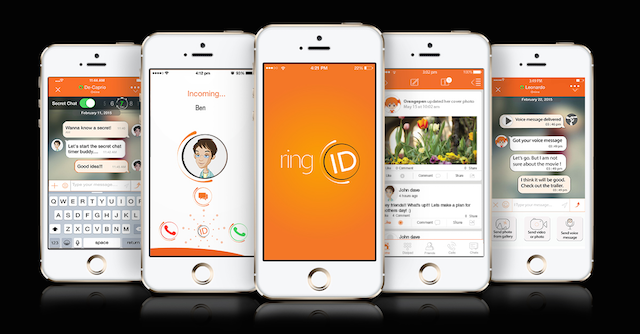 ringID - In The News - Is ringID a Better Snapchat? Perhaps the most lauded feature of Snapchat is the fact that each and every video disappears after it’s been watched. That is, there’s a heavy element of secrecy surrounding Snapchat that gives users complete freedom to send whatever they want. You can send stuff to your friends that you might never dream of showing off, and it’ll just disappear after five or so seconds. Read more from tech.co .